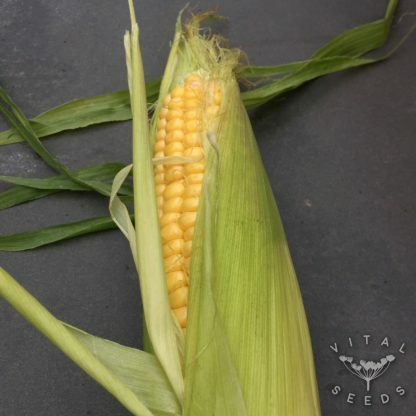 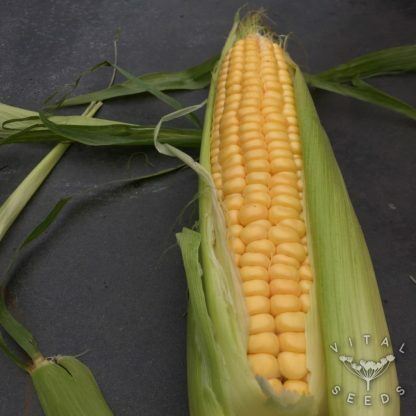 The most popular open-pollinated sweetcorn variety since it was introduced in 1902 suitable for eating fresh and freezing. 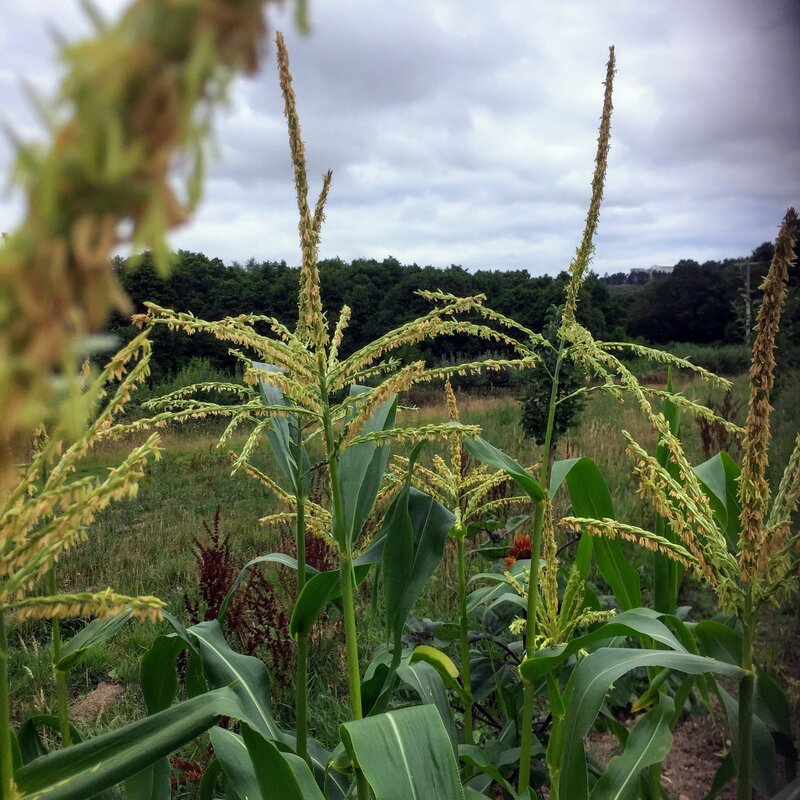 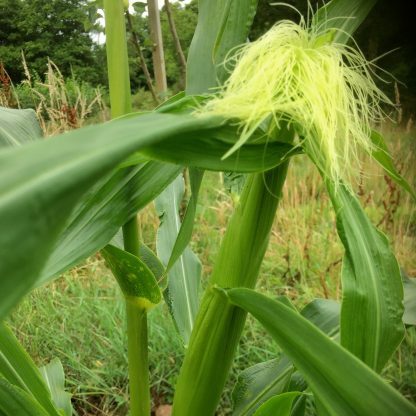 A tall vigourous plant making 18cm long cobs full of medium sweet, rich, delicious kernels when harvested ‘milk-ripe’. Best eaten or processed on the day of harvest for full flavour and before the sugars turn into starch.